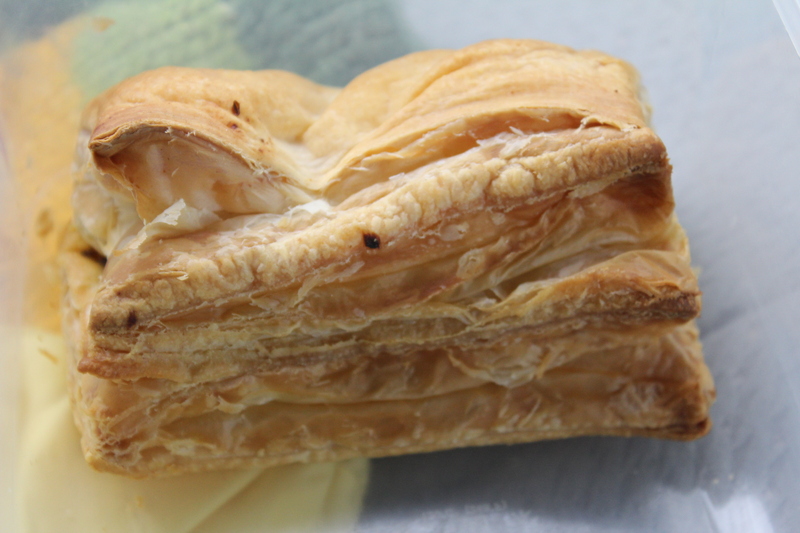 Puff pastries are very light and fluffy food that can be baked to a perfection. So less calories but mobile. This adds to perfect picnic food that can be eaten plenty. I particularly like Veg puffs in this categories. They are savory version of puff pastries that can pack a plenty punch of protein with a good stuffing. I like to use my mix vegetable stuffing for this purpose. The stuffing has a lot of sprouts and mix of vegetables. So lots of good stuff for the body and those taste buds. 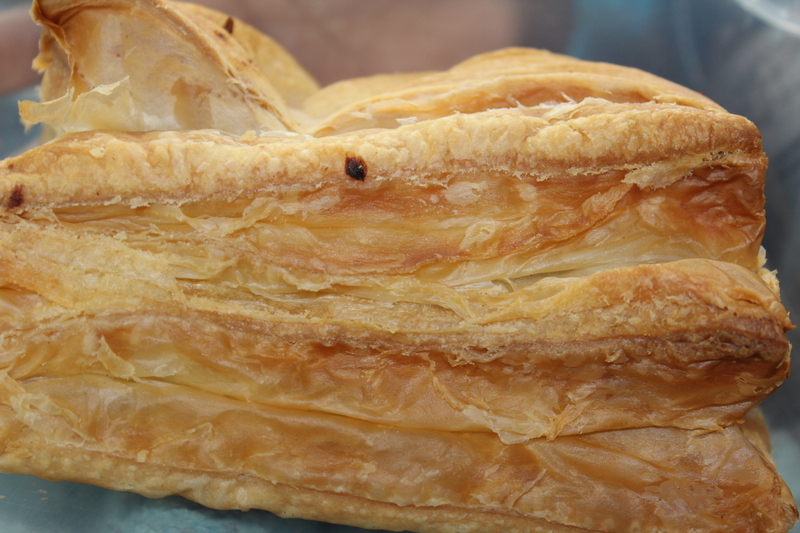 For my version of veg puffs, I buy puff pastry sheets from the Indian store. But you can even use Pillsbury rolls for making your veg puffs. Now lets get started. Separate all the pastry sheets and scoop out a small portion of the stuffing. Fold the sheet and line the edge with water. Press the edges along the water to close the sheets. Brush the top with egg (this step is optional). Preheat the oven to 400 deg and once ready, bake the puffs for 15-18 mins. The puffs should be light brown on the outside and should be puffed up. These are excellent for picnics and parties. I always make these to take for zoo trips and such. Hope you enjoy these as much as my family does. Thanks Becca…let me know how they turn out.